Trump has drawn criticism as being slow to condemn white supremacy and related violence. 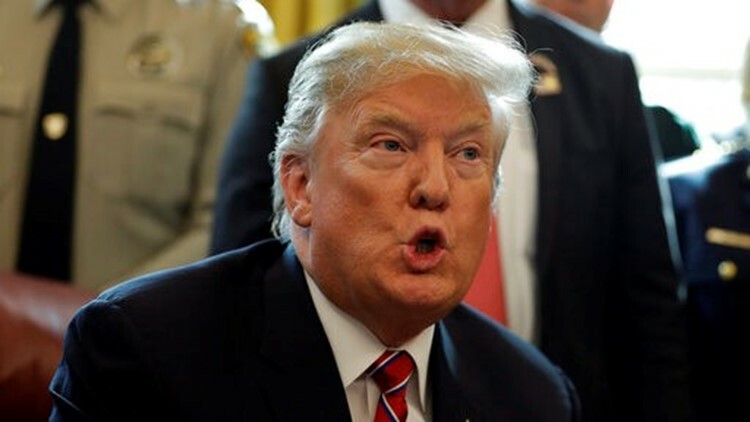 President Donald Trump played down any threat posed by white nationalism after the gunman accused of the New Zealand mosque massacre called the president "a symbol of renewed white identity." He took to Twitter Monday morning accusing the news media of blaming him for the shooting. “The Fake News Media is working overtime to blame me for the horrible attack in New Zealand," he said. "They will have to work very hard to prove that one. So Ridiculous!"